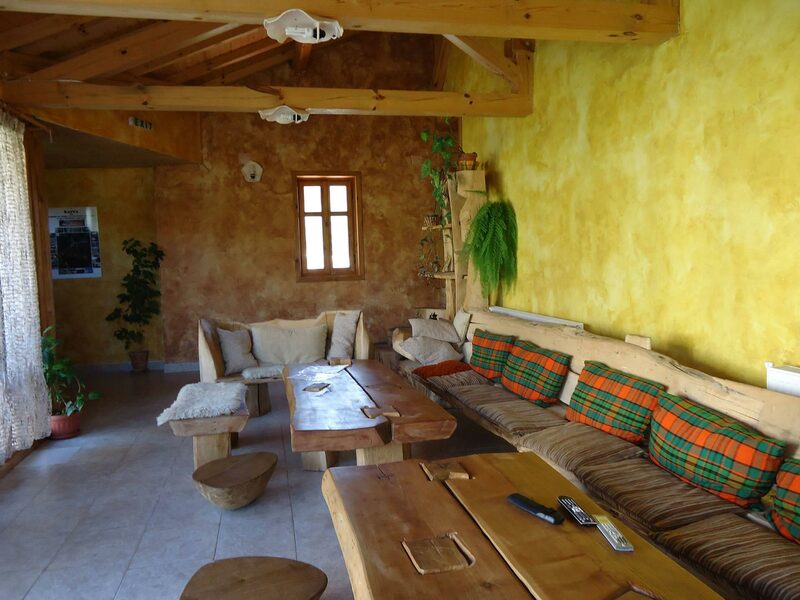 Have you ever dreamed of having your own house in the Balkan mountain? 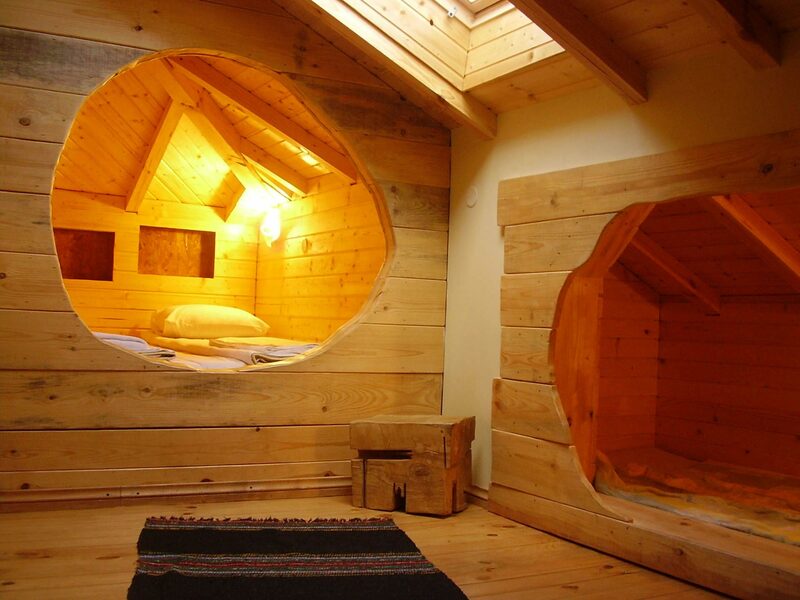 ... with your closest friends, in the comfort of a cozy house? Welcome to guest house "Kandaferi"! 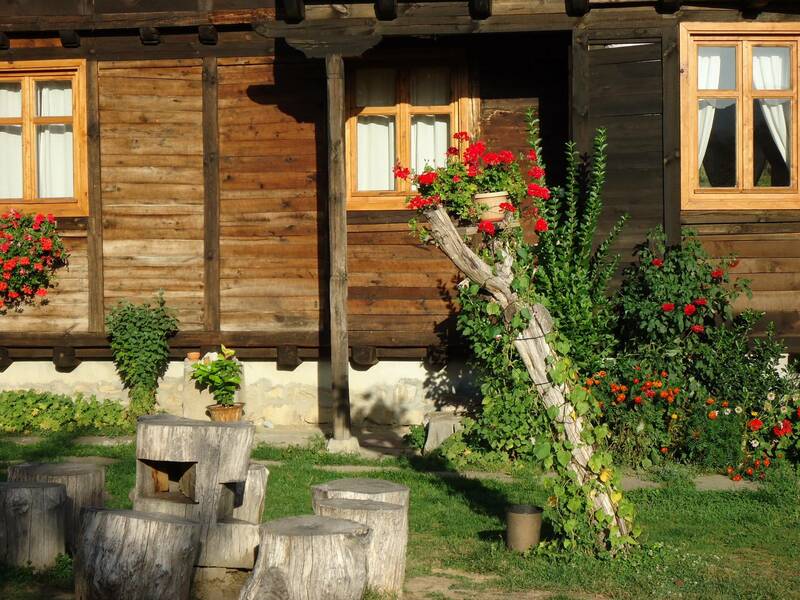 Deep into the bosom of the Balkan, for you – our guests, we founded Guest House “Kandaferi” – a shelter from the stress of everyday life, where you can find the freedom to be yourselves; to connect with nature either through activity or through relaxation in the calmness of this unique place. 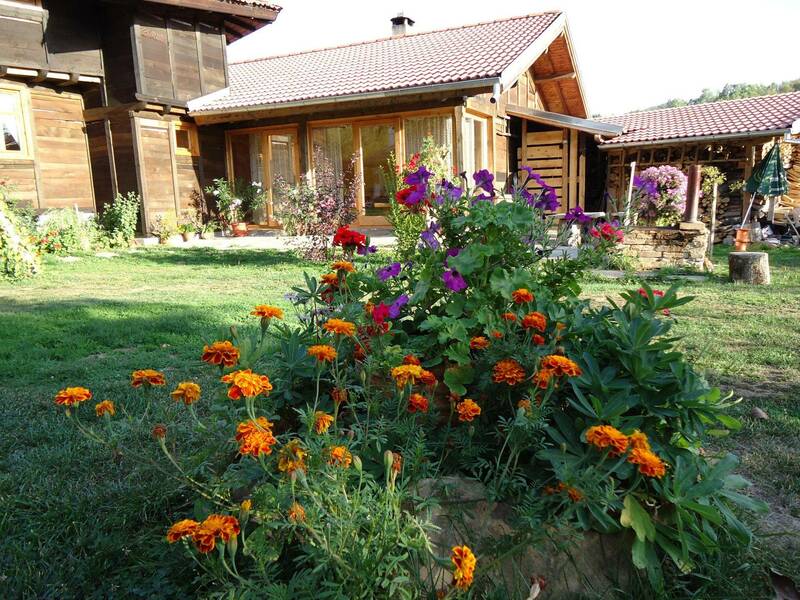 Kandaferi Guest Houses are located in Miykovtsi village, approximately 13 km from the town of Elena (Central Balkan). Guest House Kandaferi 1, is the bigger of the two. 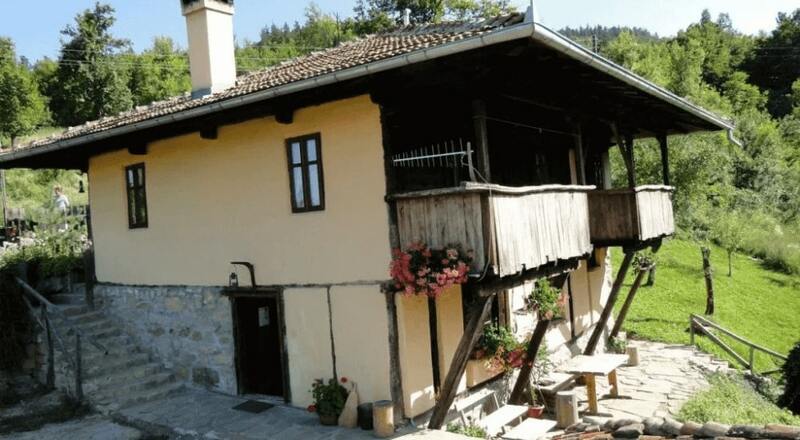 It is newly built in authentic bulgarian technology with the typical for the region style – the so called “Elenian Batten House” (Wooden style house from the Elena region). The house has an unique design, a combination of tradition and modern art. 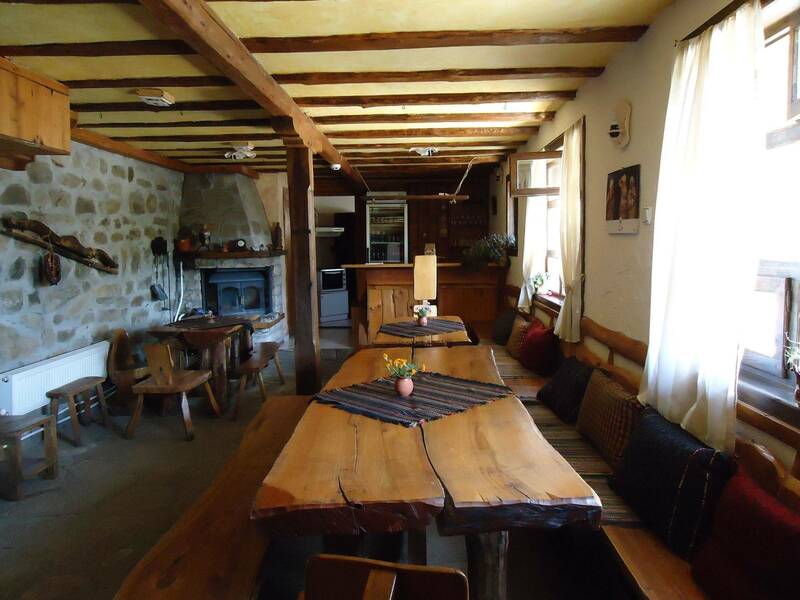 The construction is solely from stone and wood, keeping it warm in the winter and cool in the summer. The interior of the house is one of a kind and will make your stay with us an unforgettable experience. Guest house Kandaferi 2 is a complex of a beautiful 120-year-old house and a newly built building. It has been restored and has all amenities needed nowadays, but it’s original structure and athmosphere are still intact. It is positioned on a small slope offering an amazing view towards the Balkan. The hosts greet everyone with a warm welcome and are always ready to offer accommodation or various leisure activities. Kandaferi – where does the name come from? The Legend for the Kandaferi kin dates back to the crusades. During the 4th crusade, Tsar Kaloyan defeats the crusaders in the battle of Odrin. Imperator Baldwin is captured and taken to Veliko Turnovo. This ruins the plans of the knight Count de Fer (the Iron count) – leader of the rear of the crusaders who had to merge with Baldwin’s armies and march towards Jerusalem. 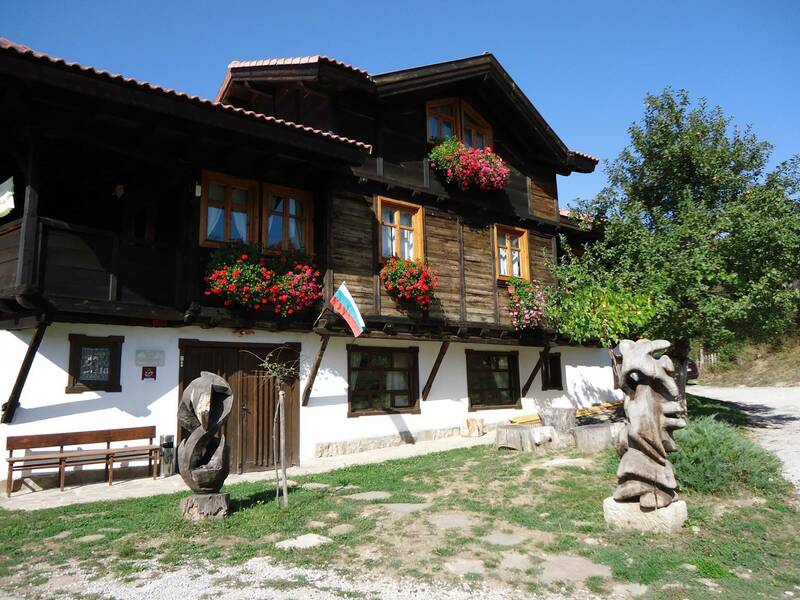 Awed by the beauty of the Bulgarian lands, Cound de Fer decides to settle in the region of Radomir. He built a big health station and a farm and gained the locals’ trust over the years. His numerous descendants have spread accross the country and a part of them settled in the village of Miykovtsi. The locals called them the Kondoferi, from the name of their ancestor – Count de Fer. Over the years Kondoferi developed to Kandaferi – a kin of which comes the host of the houses – Penka.